At Roy Schmidt Honda, we love nothing more than seeing a proud new Honda owner drive home in the car of their dreams. That being said, the auto finance process is one that has been known for frustrating potential buyers in the past. 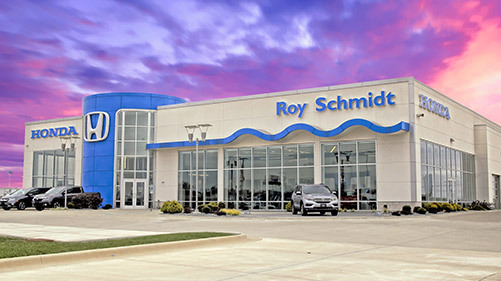 That's why Roy Schmidt Honda works to ensure a smooth financing experience for the drivers we serve from Effingham, Mattoon, Vandalia and Charleston. Our team doesn't just offer any auto loan and lease solutions; we cater each one to the individual needs of our customers. 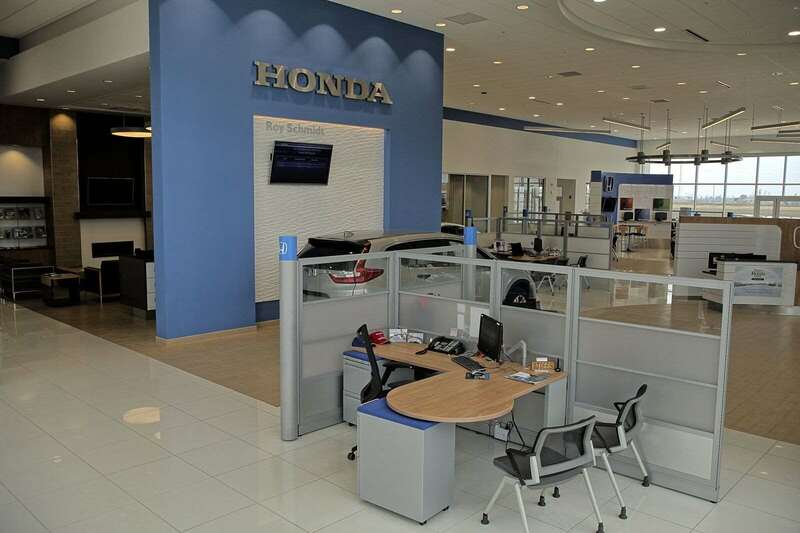 Interested in seeing what Roy Schmidt Honda can do for you? Fill out our online contact form today to get the ball rolling. Or, visit us at 1705 W Fayette Ave Effingham, Illinois today. Our team will be happy to address any financing-related questions and begin the work to find a solution that fits your requirements, whether you're interested in taking out a loan or signing a lease.